(HaaS) is described as a procurement model similar to leasing, wherein hardware is provided to clients for a fee. This hardware is property of a managed service provider (MSP) and is placed in the client’s office location. Because the hardware belongs to the MSP, it’s the latter’s job and responsibility to install, monitor, and maintain the equipment. In addition, if the hardware crashes or becomes outdated, the MSP will take care of decommissioning and replacing it. At HoustonTech, we offer the best HaaS to Houston’s small and medium-sized businesses. We understand your need for a cost-effective way to improve your business, that’s why we can provide you with desktop management solutions that are tailored to your business’ specific needs. 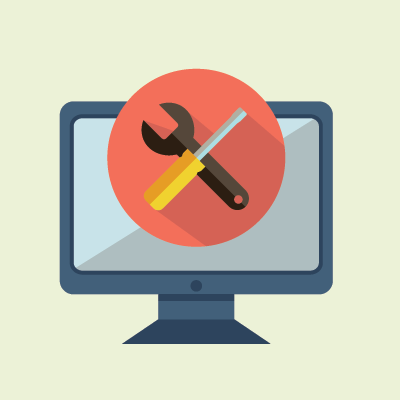 With HoustonTech, you can expect full managed IT services, such as replacement of broken hardware, upgrading of obsolete hardware, proactive monitoring and maintenance of equipment, and more. We will also handle all the troubleshooting, supervising of data recovery and error logging, monitoring application performance, filtering spam, regulating user permissions, managing patches, controlling greynet applications, and preventing malicious software from entering your system. With HoustonTech, you can be sure that your business will have a simple and stable desktop performance, without allocating a huge amount of time and money for extra manpower or large equipment. For your desktop management needs, call us at 832-630-4986 today. We are available from Monday to Friday, 07:30AM-07:00PM, to take your call and discuss the best desktop management solutions for your business.